Who We AreSpecial Donation Match! 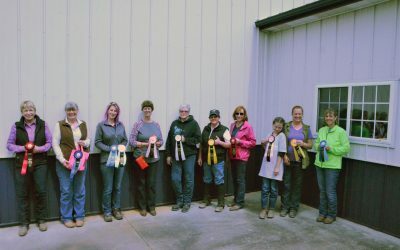 Shining Hope Farms was founded in 2002 by Paul and Milinda Kirkpatrick in response to the needs in the community to provide therapeutic services in an enriching farm environment. The purpose of the farms’ services is to improve the quality of life of the participants as well as their families. 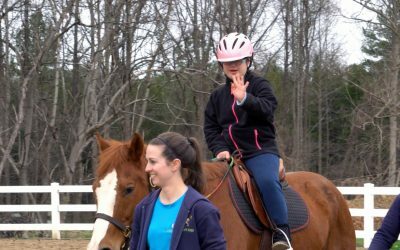 Shining Hope Farms’ programs have been structured to serve individuals and groups with a variety of disabilities such as Cerebral Palsy, Autism, Down’s Syndrome, Developmental Disabilities, Brain Injuries, Hypotomia, and the like. 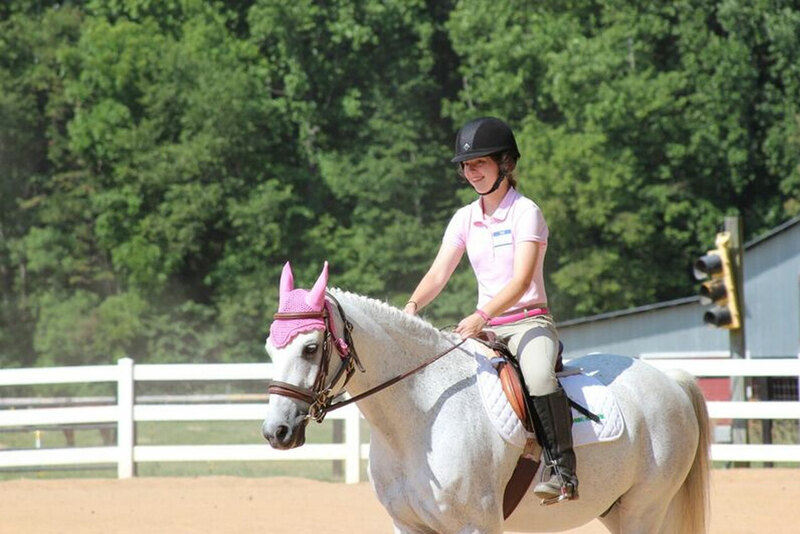 Our clients find wellness, strength, and hope on the back of a horse. 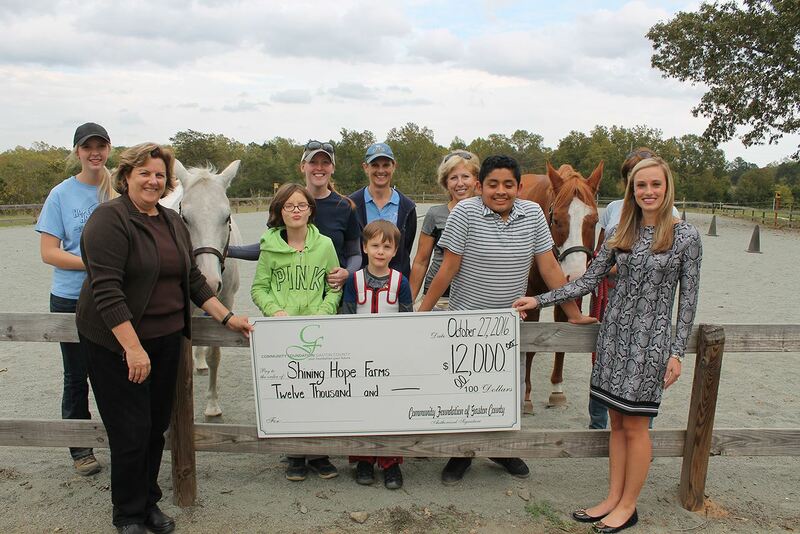 Shining Hope Farms is a nonprofit organization whose mission is to enable children and adults to reach their full potential through the use of equine assisted activities and therapies. 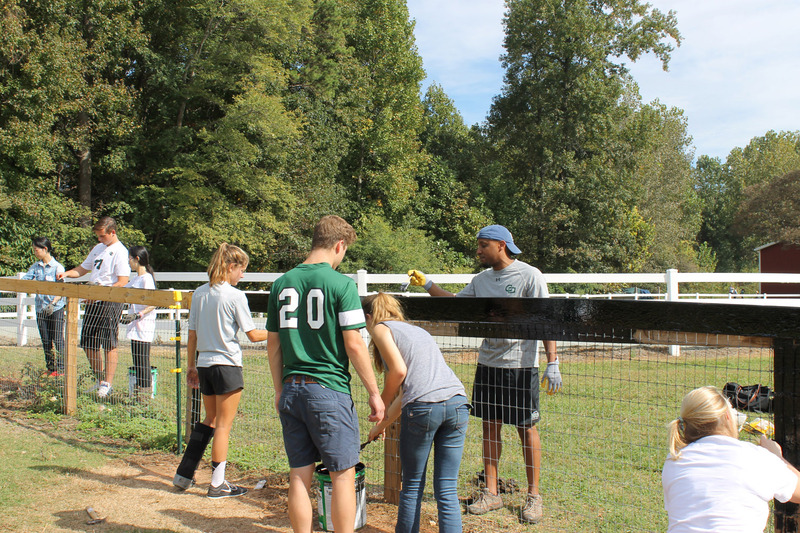 Through the impact of our volunteers and donors, Shining Hope Farms has been successfully able to make our rehabilitative and recreational programs accessible to the poor and needy in our community by making the programs free-of-charge to the majority of participants. Noah was born at 25 weeks and weighed 1 lb. 15 oz. Shortly after birth Noah had a stroke. He was diagnosed with prematurity, developmental delay, and significant gastro intestinal complications as an infant, resulting in the need for a feeding tube. Not long after his second birthday, Noah began receiving Occupational Therapy services at Shining Hope Farms, which utilized Hippotherapy (from the Greek “hippo” meaning “horse”) as a treatment strategy. Noah is now five years old and has been receiving Occupational Therapy for 3 years. During that time Noah has improved his core strength, balance and normalized his tone allowing him to stand and take 10 – 20 steps with one hand assistance. These improvements have also enabled him to maintain his position on his horse. The horse that Noah rides for his treatment sessions is Captain Hook, or Cappy for short. The Best Time To Donate All Year! The Community Foundation Run is a fundraiser through the Community Foundation of Gaston County that matches donations made by donors during the fundraising period!